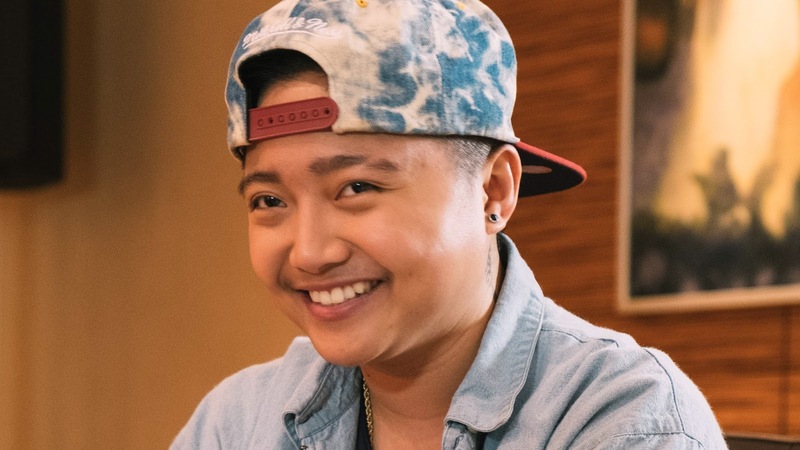 Charice Pempengco, or now famously identified as Jake Zyrus has been getting the waves for the past few weeks for replacing his name and fully hugging his new identity as a transgender. 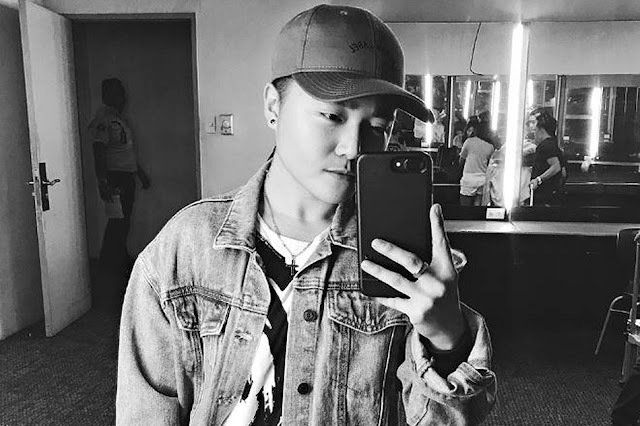 He recently declared in all of his social media accounts that he no longer wants to be labeled as Charice Pempengco and rather desires to be called Jake Zyrus. After this, he then revealed in an interview that he had a mastectomy or top surgery to straighten or flatten his chest. 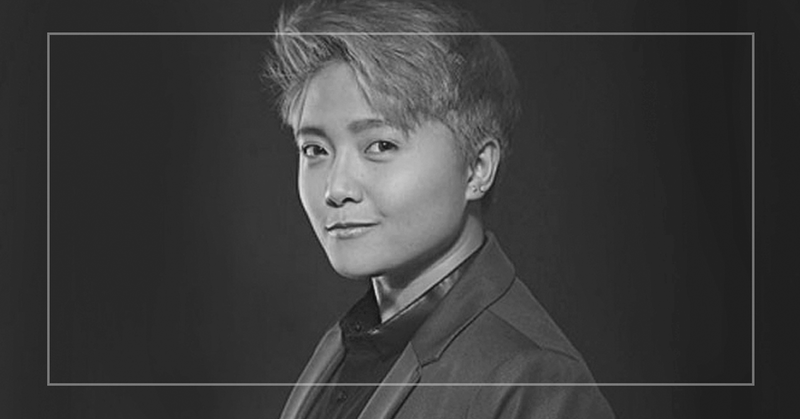 Now, he shares that he uses hormone treatments to help him his transformation from a woman to a transgender man. Because of his testosterone hormonal treatment, he now has a much deeper voice as well as other manly characteristics such as a mustache, beards, and a more muscular body. The international singing sensation also stated lately that taking the male hormone made his menstruation stop completely. According to experts, before Jake could totally undergo s*xual reassignment, there are four steps which he must know. First, he must be psychologically prepared, meaning he should have whole-heartedly determined for himself if he distinguishes himself as an actual man. Second is the hormonal treatment which would support his transition smoothly. The third is undergoing what it’s like to be male and female at the same time. The final step would be the actual and actual operation which would make things official for Jake. Jake said he has been getting testosterone treatment for two months now. He also stated that he is happy when he hears his voice crack while singing. He describes that this is a healthy sign that the testosterone treatment is certainly working for him. 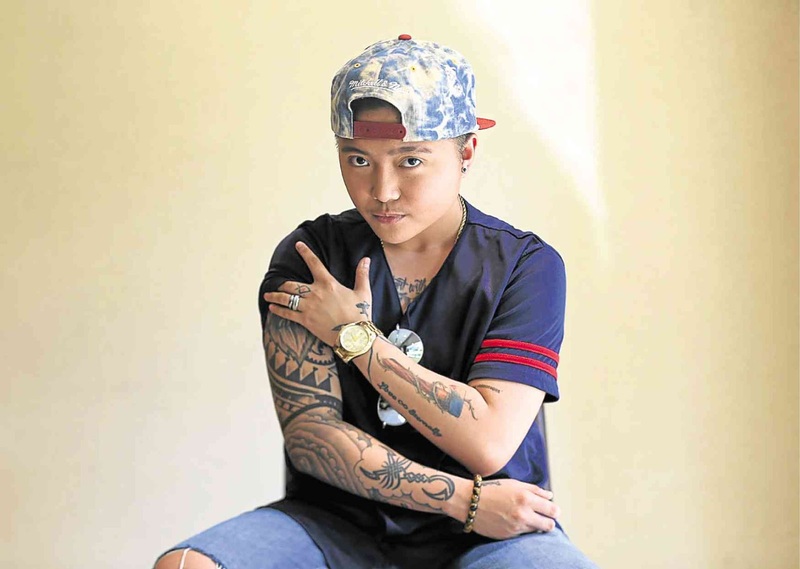 He also apologized to those people who would never get to hear Charice anymore because of his choice to distinguish himself as Jake Zyrus both mentally and physically.